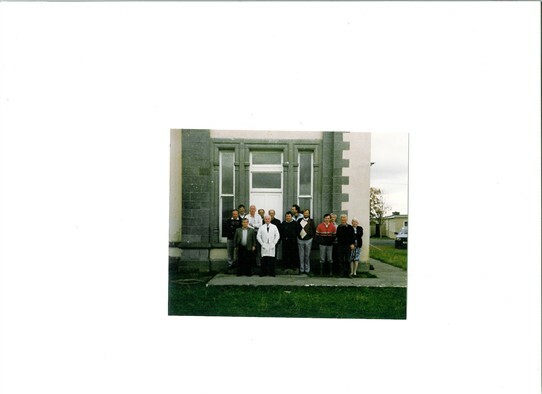 Laurent kindly donated this image of staff at Creagh in 1989. Front L to R: 2nd Bart Crowley, 3rd T. Lally, 4th Denis Kelleher, with beard, 6th T. Feerick and Mrs. Tess Malone. Can you correct or name some of the others please? You will have to use the magnify tool to enlarge as original is small. 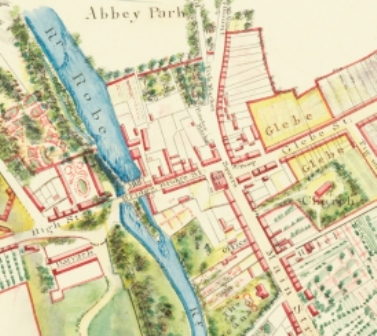 This page was added by Averil Staunton on 06/03/2015.